Classic capris with a slim fit and super-soft stretch fabric, the Black Diamond Levitation Capris are go-to bottoms for reliable comfort in the gym or out at the crag. The Levitation Capris feature a flat-seam and gusseted construction to reduce friction and improve range of motion on dynamic routes and intense training workouts. 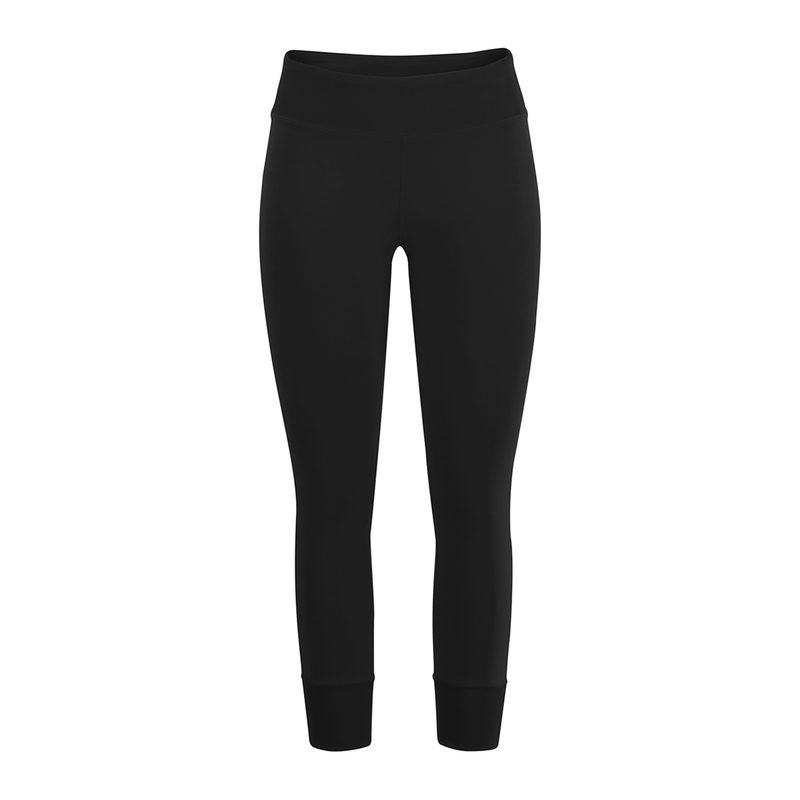 The elastic rib-knit waistband and cuffs have internal power mesh lining for added breathability. The old model that is shown on the black and blue version was excellent. However the new version (adriatic) is different and not as good. The fabric is thinner and the there are too tight seams. Be warned that if you order the black one it is the new model not the old as in the product picture (18.4.2019).